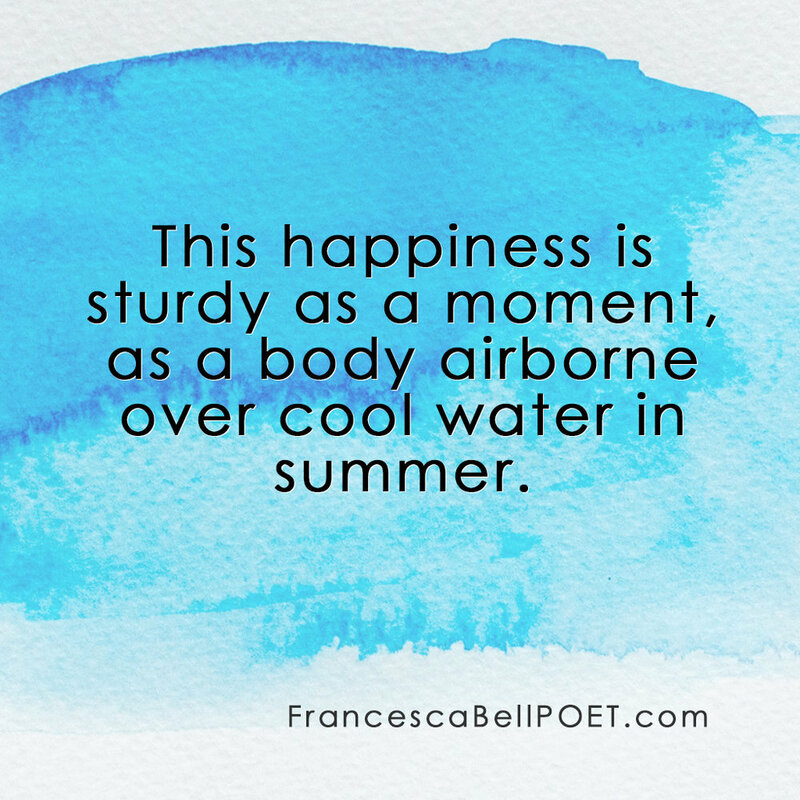 Francesca Bell is a Poet, translator and poetry editor at River Styx. Bell’s poems appear in many journals including Blue Lyra Review, B O D Y, burntdistrict, Flycatcher, New Ohio Review, North American Review, Poetry Northwest, Prairie Schooner, Rattle, Spillway, Tar River Poetry, and Zone 3. She has been nominated eight times for the Pushcart Prize and won the 2014 Neil Postman Award for Metaphor from Rattle. Her translations from Arabic, with Noor Nader Al A'bed, appear in Berkeley Poetry Review, Circumference, and Laghoo.